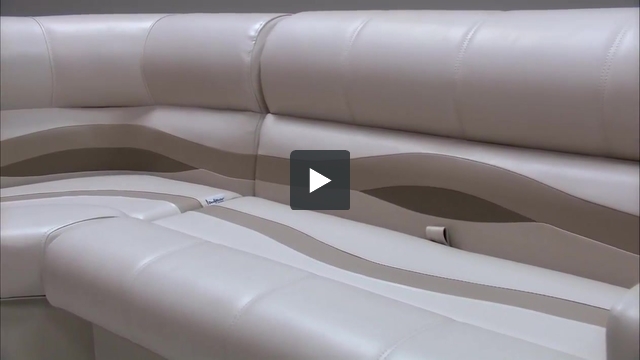 These pontoon boat seats make up our Premium PRG9094 pontoon furniture set. 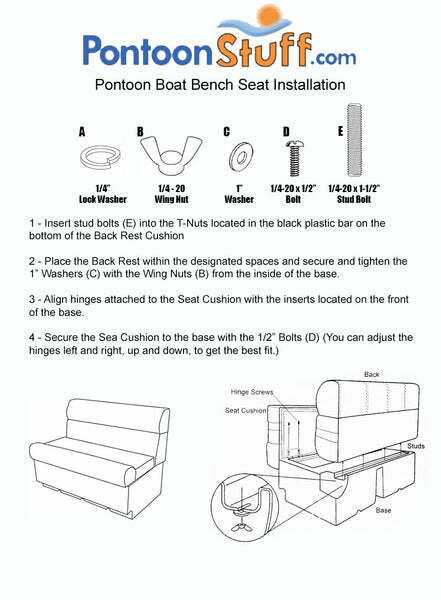 I have two cushions on a live well that will need to be recovered locally. Need to know if I can order yardage of the premium material to do that.